The ACT Herpetological Association supports a number of conservation projects. Find out more about ACTHA run projects, and projects that ACTHA supports. ACT and Region Frogwatch is a community based frog monitoring program that aims to involve large numbers of volunteers of all ages to undertake frog monitoring and protect frog habitats. The ACT Herpetological Association supports Frogwatch and strongly encourages anyone with an interest in amphibian conservation to get involved in local Frogwatch activities. You can find out much more at the Frogwatch Website. The ACT Herpetological Association provides financial support to assist the effort of saving the highly endangered Corroboree Frog. 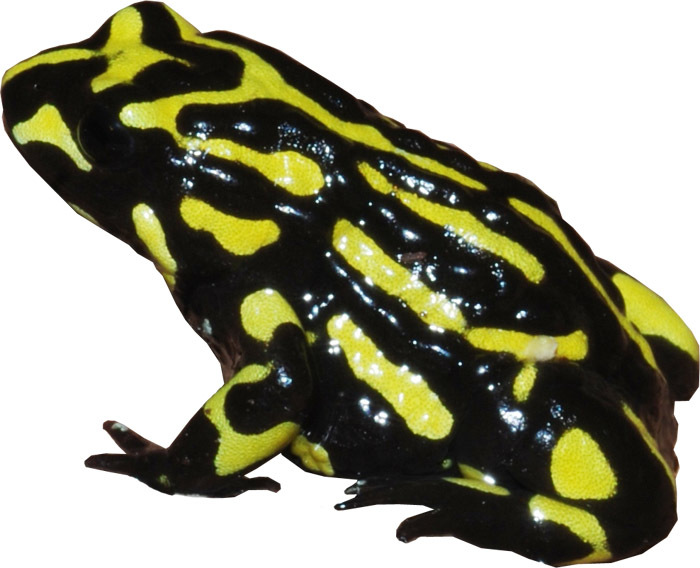 You can donate to the Corroboree Frog Trust and adopt a Corroboree Frog to help support this amazing and highly endangered species.